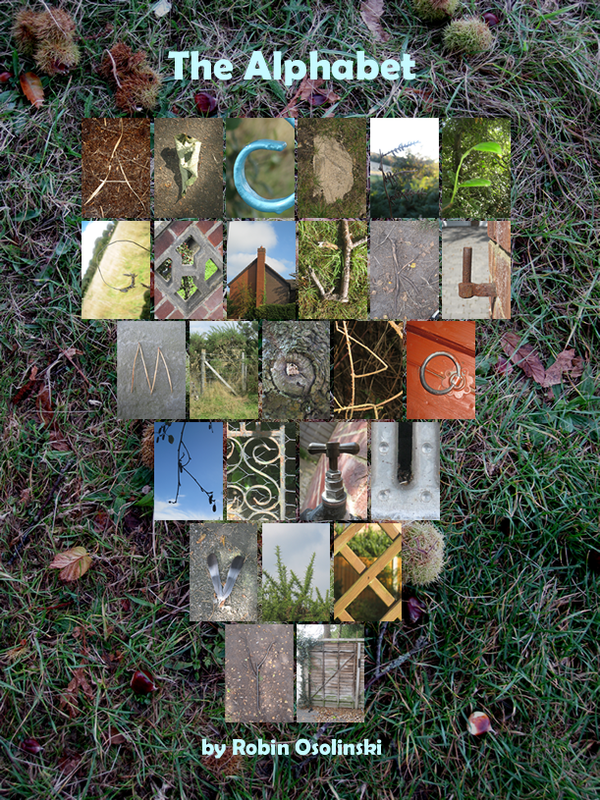 Alphabet poster made and designed from urban and country photographs. Creating this alphabet poster was one of the first assignmments in my first year at Bournemouth University. The unit I was producing this for was "Concept and Ideation"and the aim of this assignment was to find natural letter-based shapes and put them together in a creative way. I had a lot of fun going out and taking pictures of natural and man-made objects that resembled letters of the alphabet. I had even more fun deciding on which images were best and then putting them together in one image.